One of my first jobs out of college was at a small bakery in Dayton, Ohio. I had to be there at 5 AM, which meant getting up at 4, in the dark, hating the world, and driving on mostly empty, quiet roads. When I got there our bread baker was usually wrapping up his overnight shift while listening to talk radio. The first few hours of my days were always hard – not only had the day just begun, but it was really really early. The kind of early where you get up and wonder what the heck you are doing with yourself. Once the sun came up, it was always like seeing the light at the end of the tunnel – there was hope the day would get better. Sunrise meant the bakery would open soon, which meant customers would come trickling in and the quiet dark of the morning’s preparations would be replaced by the happy din of caffeinated and well-fed people. The most enticing looking recipes are usually the carb-loaded, sugar-sparkled, cheese-sprinkled ones. Am I right? 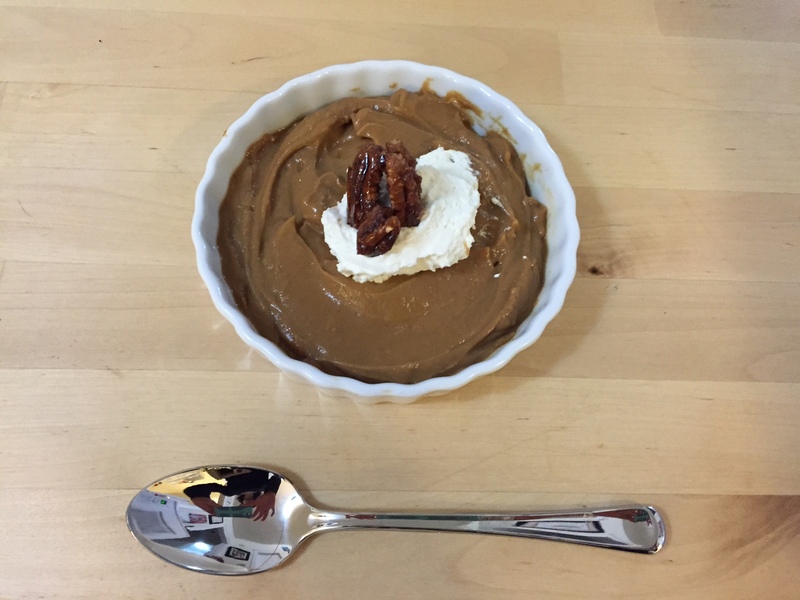 The most pinned recipes on Pinterest are always the gooey double chocolate brownies, the “easiest, creamiest” mac and cheese, or the “you won’t believe it’s Paleo” chocolate fudge pie. These are the ones we see over and over again. These are the ones that get the most attention. For most of us in our real lives, we can’t eat the gooey-est brownies or the fudge pie every day for every meal and still feel good. Vegetables may not be as glamorous but you gotta eat ’em too. 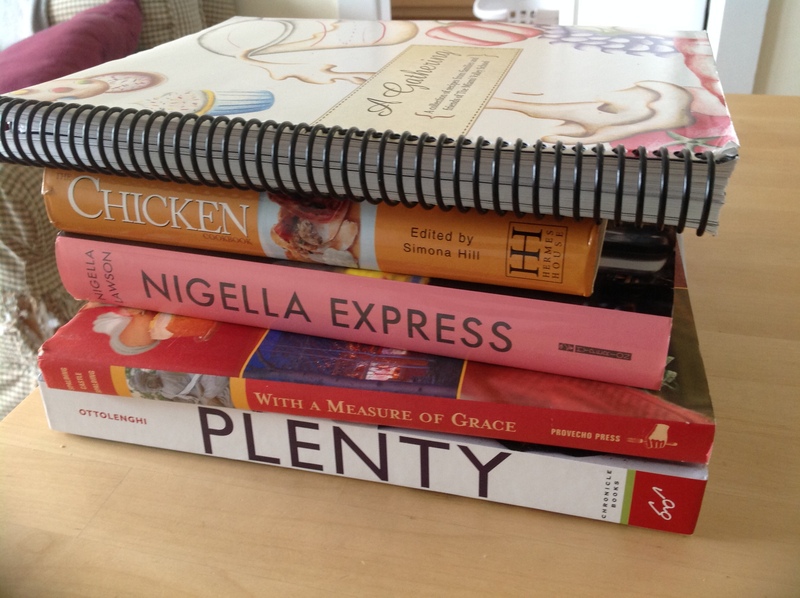 When picking out recipes for my Cookbook Challenge I try to find recipes that I am 1) interested in eating (duh!) 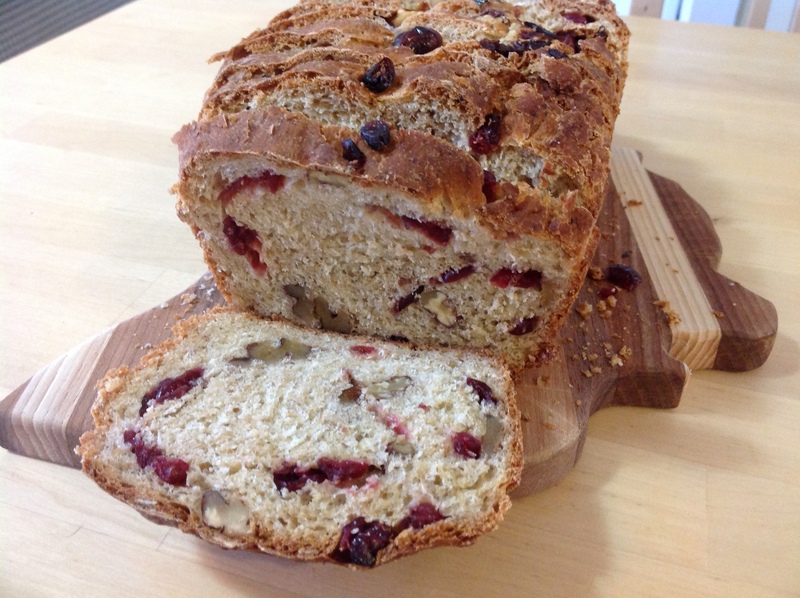 2) somewhat different from what I would normally make and 3) that add to a balanced diet. I know that last one sounds a little ridiculous, but to be honest I am constantly doing food math equations in my head. I am not an RD (yet?) but I do like to eat a varied and healthy diet as much as possible. When figuring out what to eat for breakfast I often consider what will be for lunch and dinner. Will I be eating chicken? Am I having a salad? Should I lay off the toast for breakfast since I’ll be having a sandwich for lunch? Though I don’t always strike a perfect balance, by the end of the day I like to know that I’ve eaten the important categories in close to the right amounts. While I do love many vegetables, they can be easy to leave out of a meal or daily diet plan (for the reasons mentioned above – veggies just aren’t as seductive as bread, cheese, and chocolate). Carrots haven’t always been my favorite, but recently I have come to enjoy them, especially when roasted. Roasting them (like roasting meat) helps caramelize them, turning the crunchy orange sticks into soft and golden-brown carrot fries. This recipe gives them a similar softness and sweetness with the aid of ginger ale. Though the ginger flavor isn’t super strong (perhaps it depends on the brand of ginger ale you pick – next time I might add some fresh ginger too) these carrots are luscious and beautiful as a side dish (I served them alongside the roasted pork. Their bright color might just be enough to catch your eye on Pinterest despite the other tempting options. 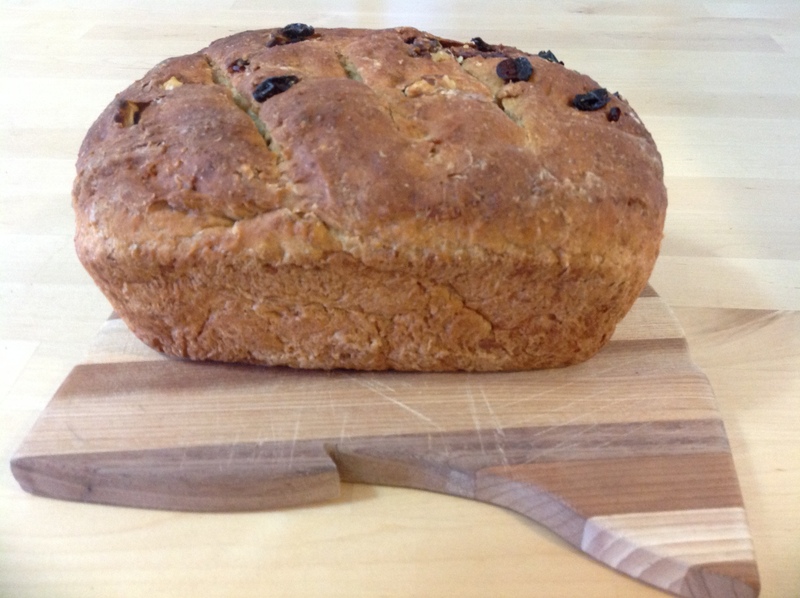 The recipe comes from a beautiful book out of South Africa. 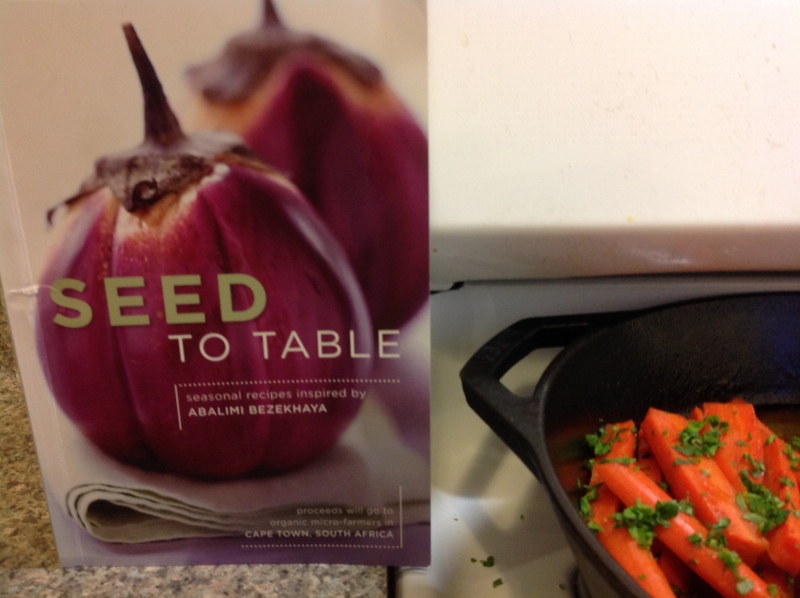 A family friend of ours went there as a Rotary Scholar and helped to write this cookbook with two other young American women and the South African women who farmed there. 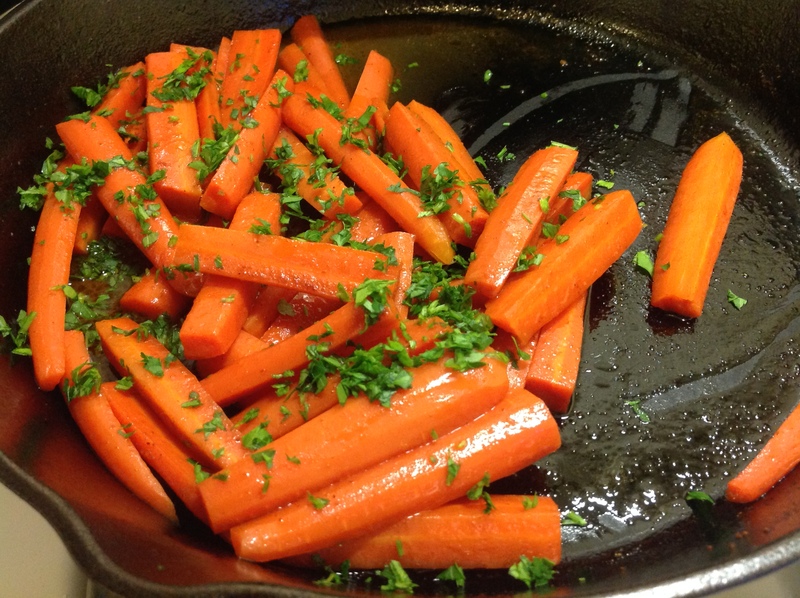 Heat a sauce pan or large skillet over medium heat and add carrots, butter, salt, and ginger ale. cover and bring to a simmer. Once the mixture is simmering, reduce the heat to low and cook for five minutes. Remove the lid, add the chili powder according to your taste, and increase the heat to high. Allow the ginger ale to reduce to a glaze, stirring frequently for another four to five minutes, or until carrots reach desired tenderness. Pour into a serving dish, sprinkle with parsley and serve. 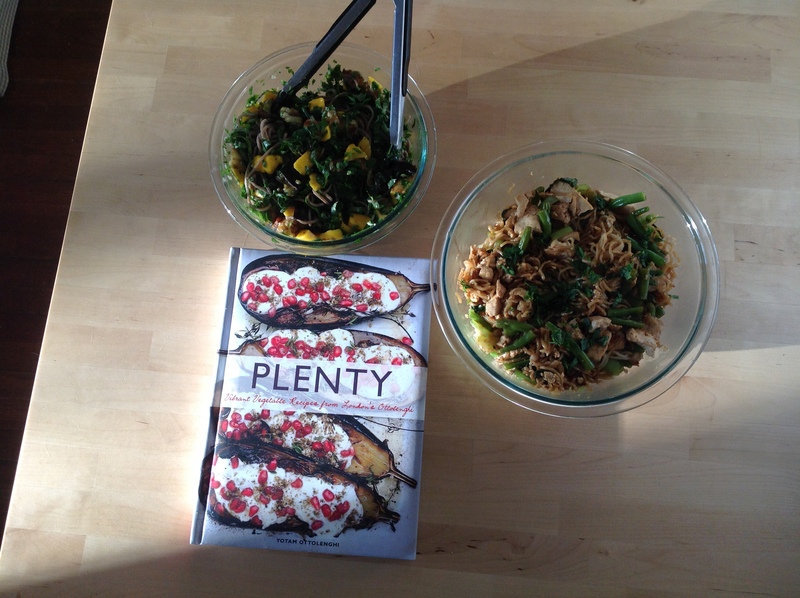 Another cookbook full of beautiful vegetable recipes is Yotam Ottolenghi’s Plenty. Famous for his restaurants in London, UK, this particular book is full of vegetarian fare, but with plenty of Pinterest drool-worthy recipes. 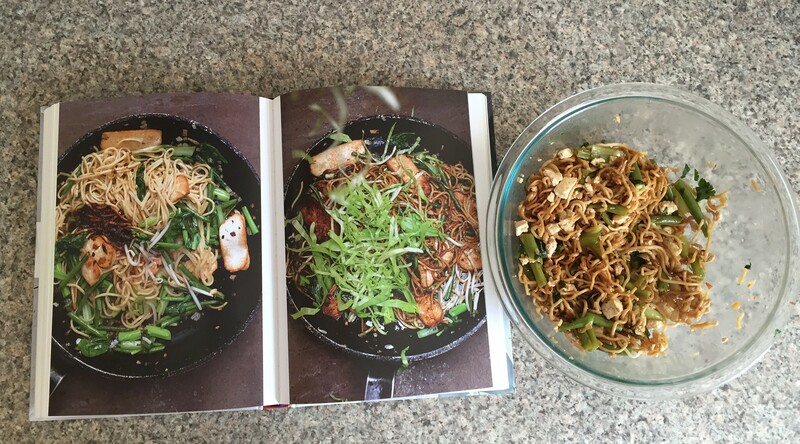 I had a hard time picking just one recipe to make from it so I opted for two different noodle salads. Both include a tasty assortment of vegetables and/or herbs that will have you forgetting you’re even eating vegetables. They too would make a lovely side dish or a lighter main meal. The first has all the flavors of summer and would make a lovely summer meal because it can be served cold and made ahead of time. 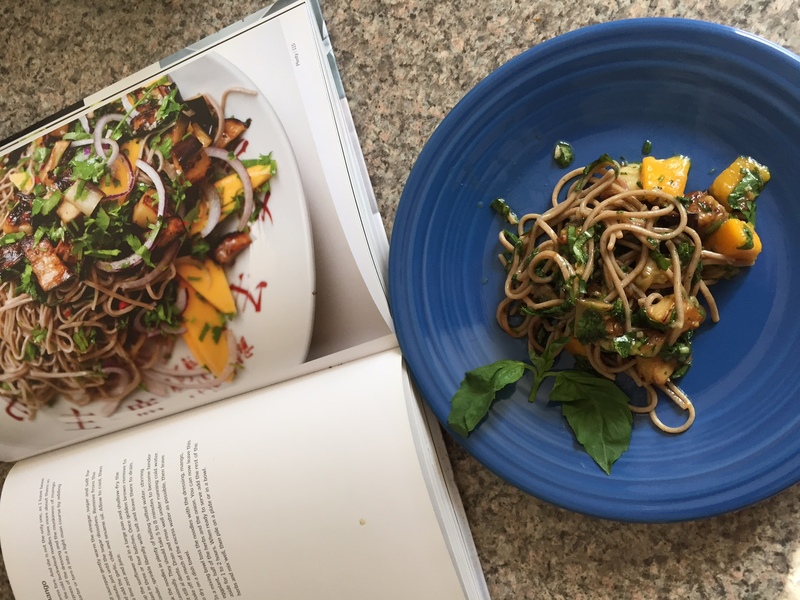 Soba noodles with eggplant and mango has a nice sweetness, saltiness, and tang plus plenty of fresh herbs for a flavorful, summery taste. The second recipe is one I have easily skipped in the table of contents many times simply because I didn’t recognize what it was. This dish is called Mee goreng and is apparently a popular Malaysian street food. 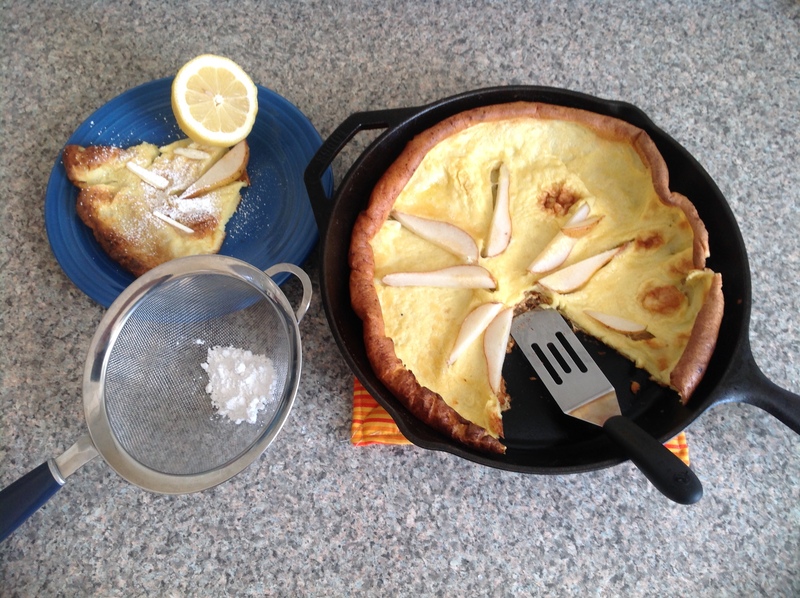 It is relatively quick to prepare, simple, yet flavorful. I left out or substituted a few of the ingredients simply because I couldn’t find them, but the main flavors are there. I served this dish hot, though I’m sure it would be equally delicious leftover cold the next day. Though the poor lighting doesn’t show it (I need to get better at my food photography skills!) these salads are made with two different types of noodles. I have included a photo of the packages below so you can get an idea what to look for if you aren’t familiar with different types of noodles. Soba noodles are made with buckwheat (and often wheat as well though gluten free 100% buckwheat ones are available) and the Mee goreng is made with fresh egg noodles (not to be confused with dried egg noodles – lo mein is more what you’re looking for here). Both noodles have a nice chew to them and take on any flavors you put on them (though the buckwheat has more of a nutty flavor that some people don’t like). Start by preparing the dressing. Dissolving the sugar and salt in the rice vinegar either by warming it slightly on the stove or in the microwave. Set aside to cool slightly. Finish the dressing by adding the garlic, sesame oil, and lime to the vinegar mixture. Heat the canola oil in a large skillet over medium and shallow-fry the eggplant in batches, flipping the pieces as they brown. Remove to a colander, sprinkle with a bit of salt and let sit to drain. Bring a medium saucepan to a boil and add salt. 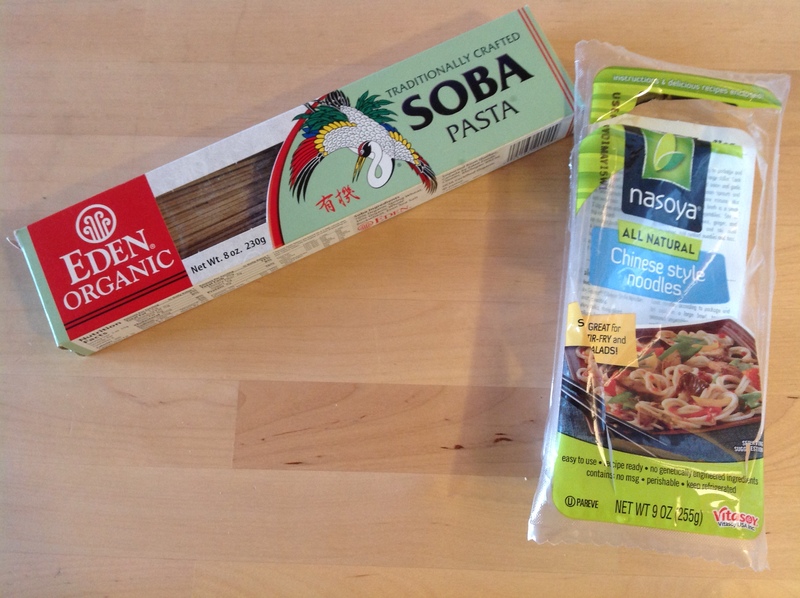 Cook the soba noodles according to the packaging, drain, rinse with cold water and set aside. 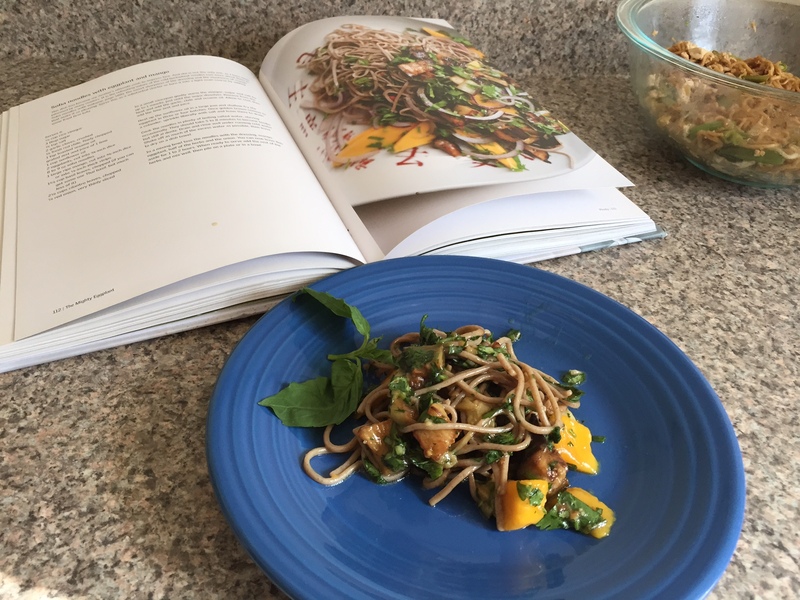 Combine the noodles, dressing (you may not need it all), eggplant, mango and fresh herbs. Toss and serve immediately or refrigerate for later. Set a wok or a large pan on medium heat with the canola oil. Once hot, add the onion and saute for a minute or so to soften. Meanwhile cut the tofu into 1/2 inch strips. Add the tofu and green beans and cook for 2 to 3 minutes to give the tofu some color. Stir gently so as not to break up the tofu too much. Next add the bok choy. Once wilted, add the noodles (you will not boil them before) and spread them out carefully using tongs. You want the noodles to get a lot of heat, almost to fry. Mix gently, cooking the noodles for about 2 minutes. Now add the spices, soy sauce and water and cook until the noodles are soft, carefully scraping the bottom to keep the noodles from sticking too much. Taste, adjust to taste with more soy sauce, hot sauce, or water and serve. 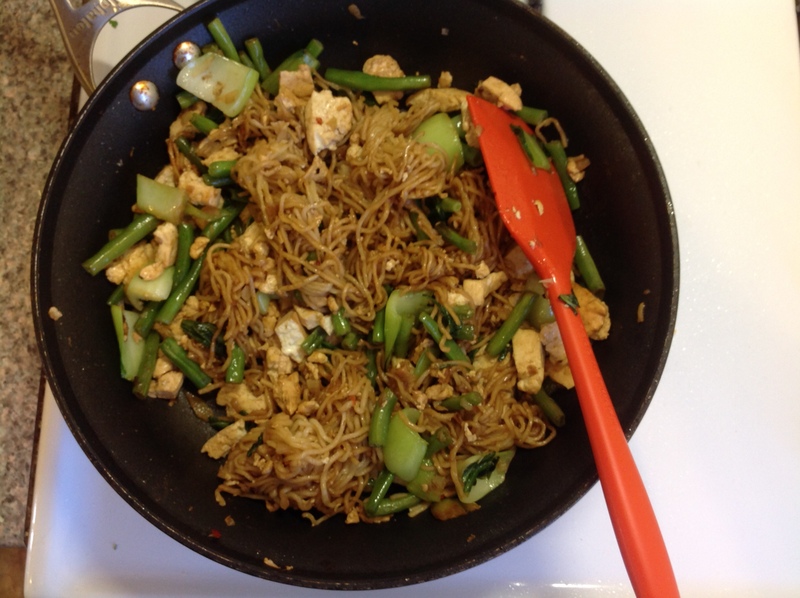 Tip: The noodles will clump together a little if you don’t help to break them up. I cut the noodles in half with a knife before adding them to the skillet since I found them to be particularly long. I found this helped with the clumping a little.